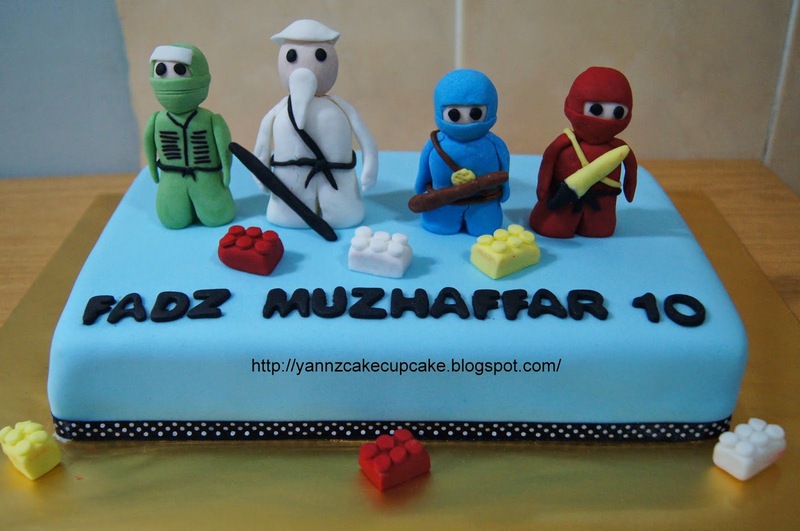 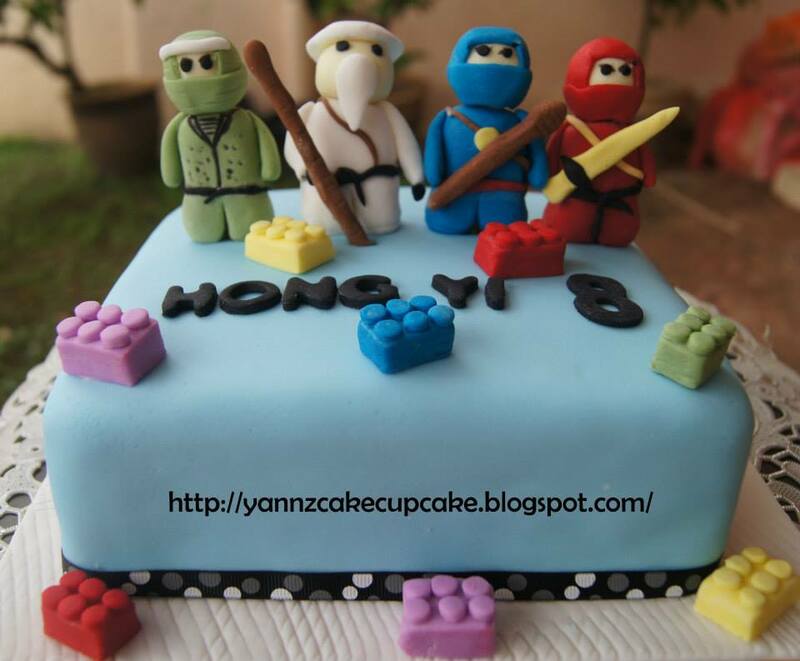 Ninjago Buttercream cake for Ms Mai. 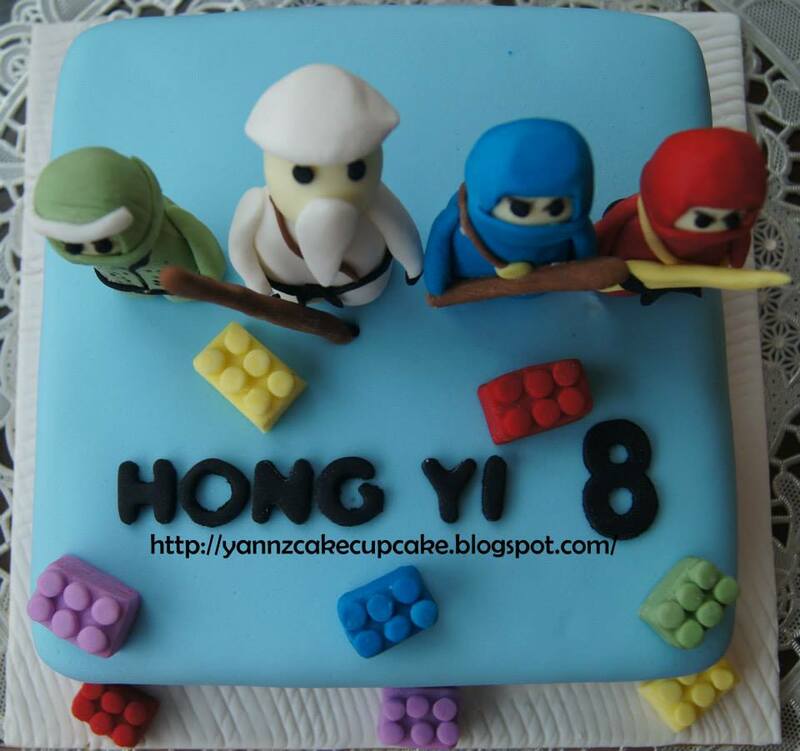 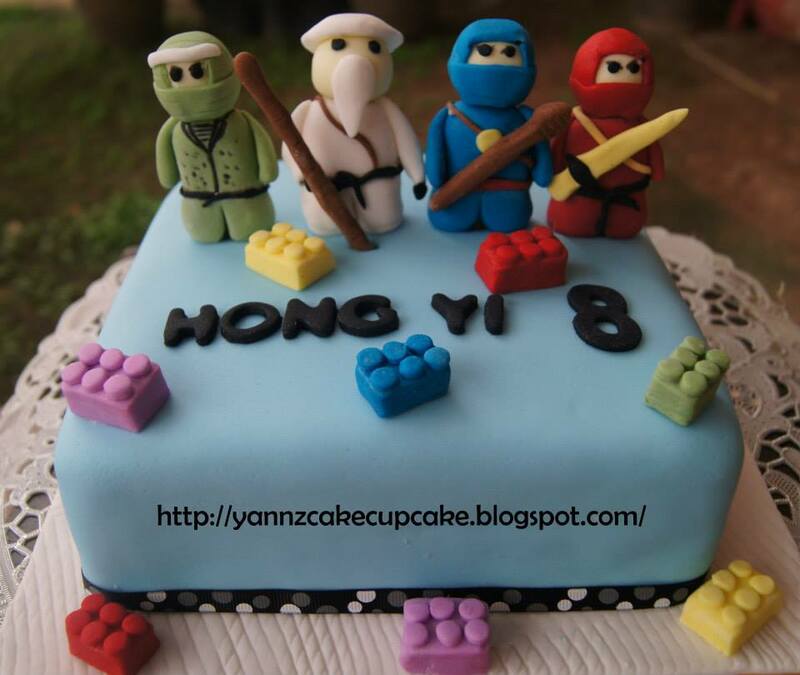 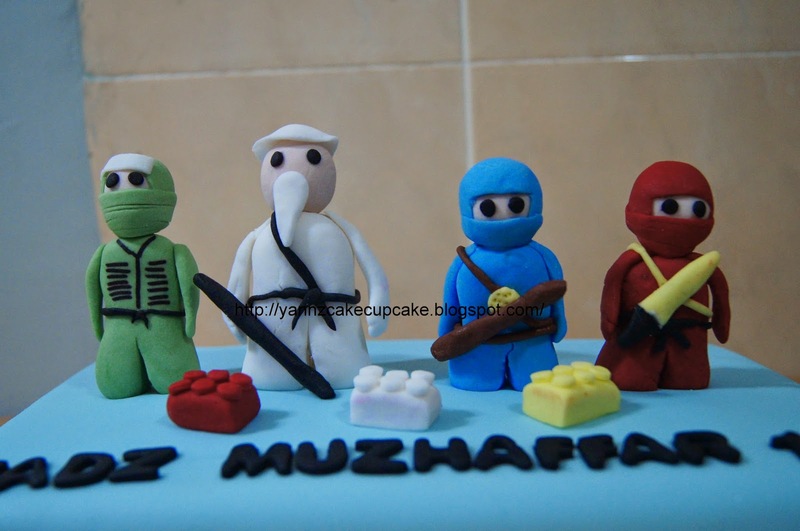 Repeat order from Jamie Yap; for Hong Yi 8th birthday. 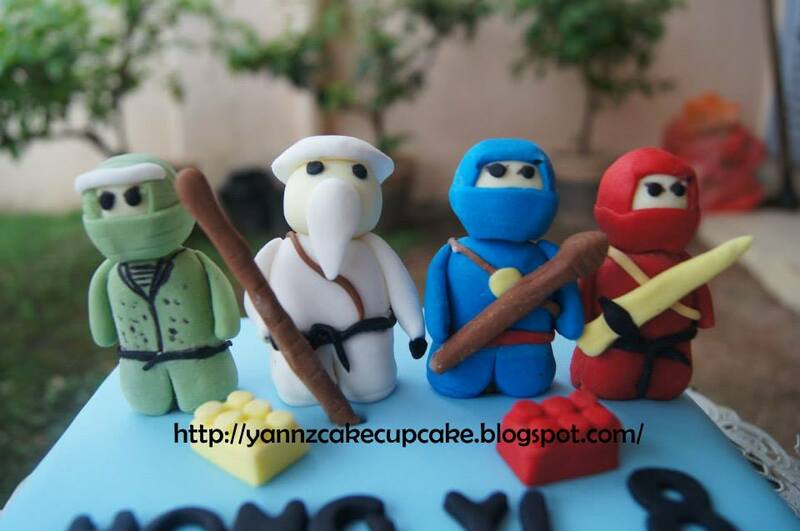 Theme chosen is Ninjago Lego. 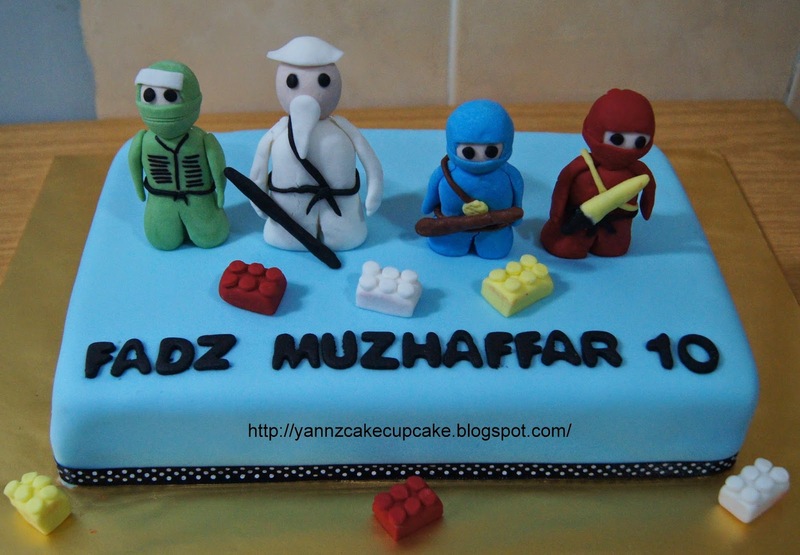 Inside is butter cake.